Do you feel that the "American Dream" as we've been conditioned to know it as is in danger? Do you feel that there is nothing that can be done to preserve it? 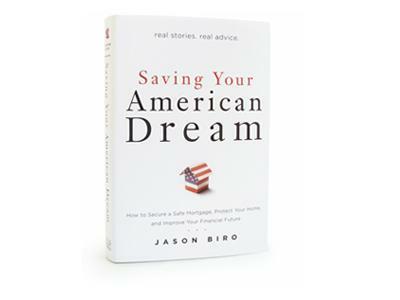 Jason Biro started a nonprofit foundation and wrote a book devoted to helping people reclaim their financial lives after the economic bust and housing market crash. 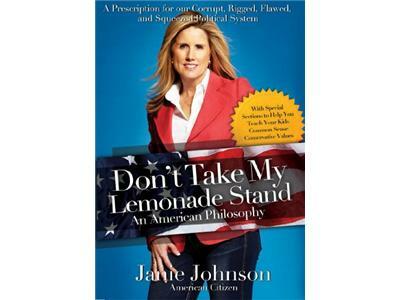 Janie Johnson is a former pro US Tennis Player and author of "Don't Take My Lemonade Stand." If kids had read this book a generation ago, we wouldn't be in the mess we're in today! Want to know what makes this country great? 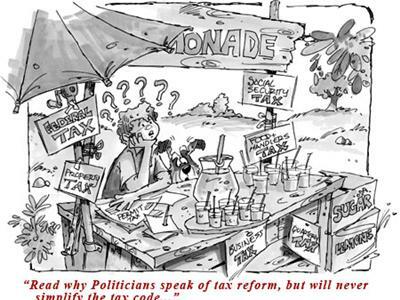 Read Don't Take My Lemonade Stand and you will see how capitalism has been the engine for our country's success, freedom and prosperity.